Owing to our vast experience in the concerned industry, we are offering a comprehensive collection of Plain Linen Fabric. Our experts make use of genuine quality yarns and state-of-the-art apparel designing technologies. 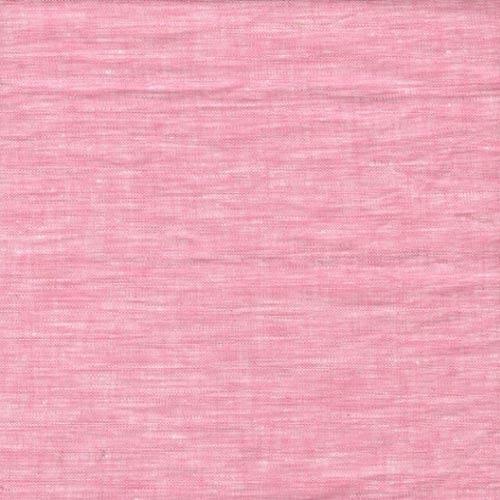 These fabrics are very comfortable and skin-friendly, thus widely demanded by our clients. The designs of the offered fabric comply with industry fashion trends of apparels for women. Moreover, these fabrics offer soothing colors and add beauty to the entire collection.